Today is World Soil Day, which celebrates the importance of soil as a critical component of the natural system and a vital contributor to human health and well-being. Did you know that healthy soils are an essential part of SITES? Throughout the SITES rating system, particular attention is paid to soils because they are an essential foundation for healthy vegetation and ecosystems. Healthy soils also provide many ecosystem services such as filtering pollutants, sequestering carbon, mitigating floods, regulating water supply, controlling erosion and creating wildlife habitat. Learn more about the importance of healthy soils within the SITES rating system. Interested in pursuing SITES for a project? Help us celebrate World Soil Day by registering your project. 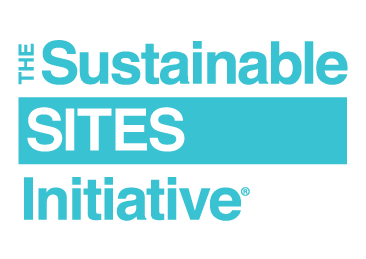 SITES can be applied worldwide, and certification is available for any new construction or major renovation project on existing sites—with or without a building. To be eligible for certification, the project must have been constructed within the last two years and must be a minimum of 2,000 square feet.